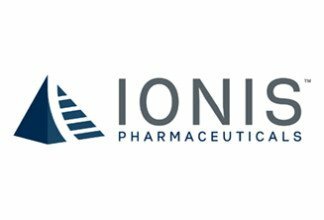 The Chase Group recently completed a highly competitive search for the Head of Regulatory Affairs for Marinus Therapeutics. 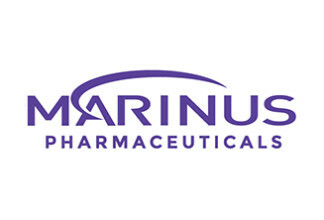 Marinus is a clinical biopharmaceutical company focused on developing and commercializing innovative therapeutics for the treatment of epilepsy and other targeted neurological and behavioral disorders. The Chase Group is proud to have closed its second key leadership search with this promising new organization.